Great staff, central location, tram just outside. Big rooms. Spacious, clean, 3 minutes from the little plaza in old town. Our apartment was really nice, simple and comfortable. Big dining room, bathroom and bedroom. The view from the balcony was really nice, art nouveau palaces around and the position of the building is really close to the city centre of Helsinki. Tram 4 runs to the city centre. Walking around in Katajanokka was a pleasure too. Apartments are cozy. Because of cold weather sauna was a good place to get warm after a walk. Very clean, 5 minutes away to city center on foot, well heated, reasonable price. Spent 2 nights in a super huge apartment (room 111) which I was upgraded to after booking a single studio. 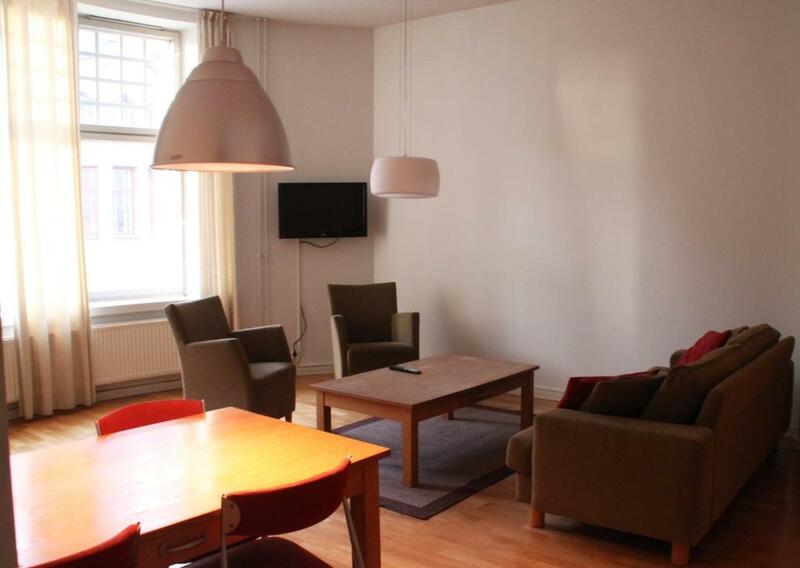 Lots of space, living room, bedroom, kitchen, two bathrooms, well equipped, in a calm area nearby the touristic hotspots of Helsinki. Super clean place. Strong recommendation. I liked everything in this apart-hotel: from the moment of check-in (the receptionist was very kind and helpful) until the moment of check-out. I booked a usual room, let's say something more classic, basic, but I had an upgrade to a huge apartment studio with my own personal little sauna! I was totally satisfied as you can find definitely everything you may need in this apartment. And the location is pretty good - very close to the city center, you done even have to use public transport, actually. Highly recommended accomodation! The hotel provided me the bigger room then I booked. 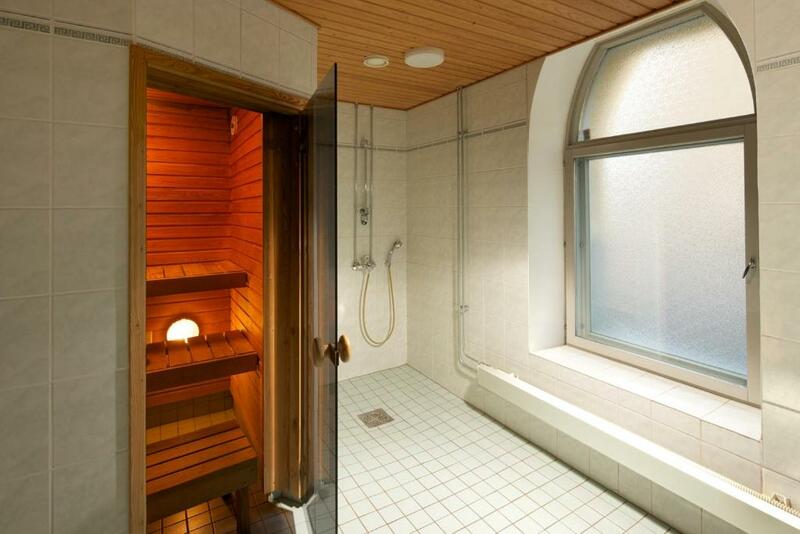 The room was spacy and fully equipped including sauna. The location is perfect - tram station is round the corner. 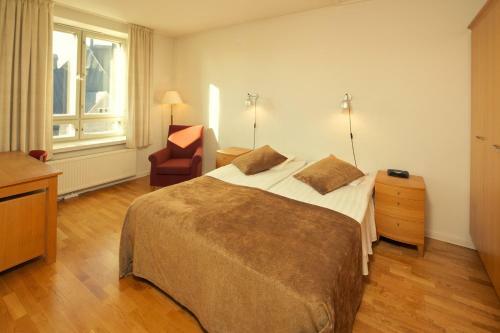 Lock in a great price for Hellsten Helsinki Senate - rated 8.3 by recent guests. One of our top picks in Helsinki.Surrounded by the Baltic Sea, the Hellsten Helsinki Senate is located in the Katajanokka district of central Helsinki. 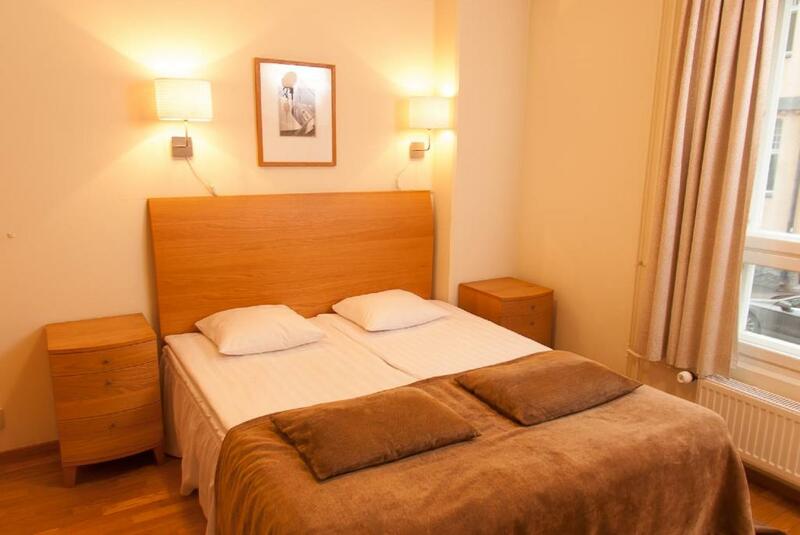 It offers spacious apartments with modern kitchens and free wired internet access. Hellsten Senate’s apartments feature wooden floors and modern furniture. The kitchens come with a refrigerator and a tea/coffee maker. Some accommodation options have a private sauna, while all include free access to a general sauna. 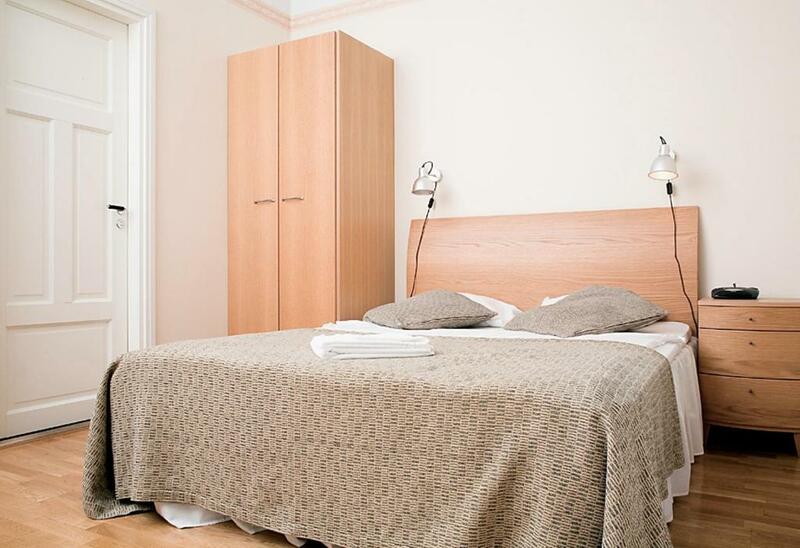 A communal laundry room with dryers and ironing equipment is also available. The ferry terminals of Viking Line and Tallink Silja are both 650 yards from Hotel Hellsten Senate, and Uspenski Cathedral is only a 5-minute walk away. Hellsten Helsinki Senate has been welcoming Booking.com guests since 23 Apr 2010. 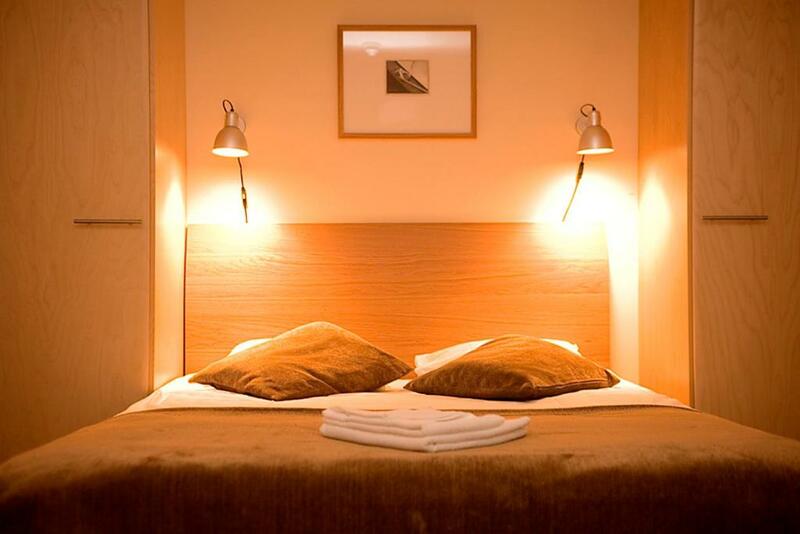 When would you like to stay at Hellsten Helsinki Senate? Includes a TV, well-equipped kitchen and seating area. Spacious room with a seating area, TV and well-equipped kitchen. Please note that the third bed is a fold-out bed. Maximum age of children is 15 years. 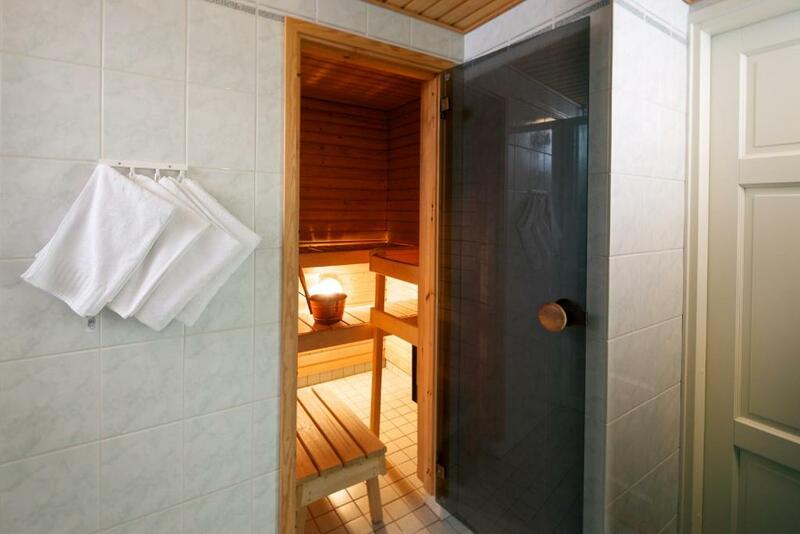 Spacious apartment with private sauna and large bathroom. Please note that the additional beds are fold-out beds. Main building is built 1902 and has a lot of character. Hellsten Senate is located at a quiet residential area of Katajanokka near the sea. 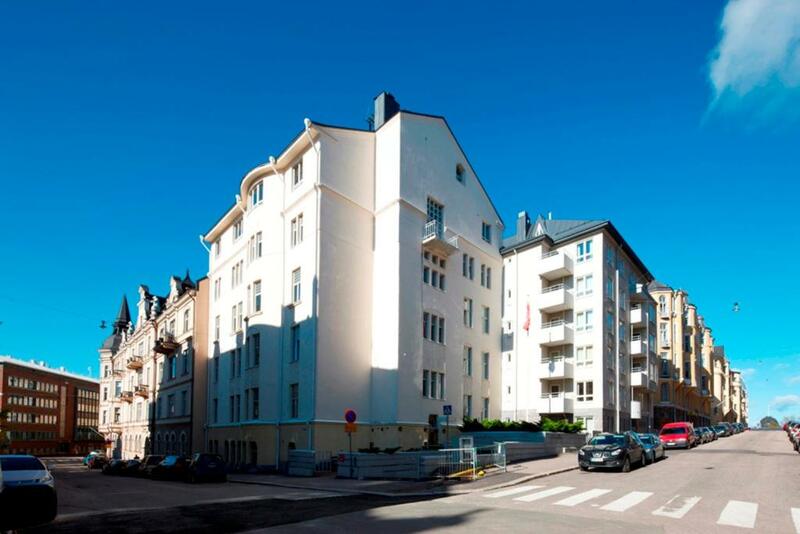 Walking distance to city center. Area has nice restaurants and a park. Lovely scenery along the harbour. Property surroundings – This neighbourhood is a great choice for travellers interested in harbours, architecture and clean streets – Check location Great location - show map Guests loved walking around the neighbourhood! House rules Hellsten Helsinki Senate takes special requests - add in the next step! Free! All children from 0 to 6 years stay free of charge when using existing beds. All children from 6 to 15 years are charged EUR 10 per person per night for extra beds. Hellsten Helsinki Senate accepts these cards and reserves the right to temporarily hold an amount prior to arrival. If you expect to arrive outside reception opening hours, please inform Hellsten Helsinki Senate in advance. After booking, you will receive check-in instructions from Hellsten Helsinki Senate via email. The room was large and has a great view. Very centrally located to things we wanted to do. Loved the sauna too! Front desk staff was wonderful. The hotel is very close to tram station. Kitchen tools are well arranged. The room could have been cleaned a bit better between guests.. there was old coffee in coffee maker and empty beer cans on the balcony.. also seems like the flat was in a need of a good scrub and update. With a little more cleaniness and update of the outworn furnitures, this place would be perfect! The price and the location were very good! Staff Seemed very polite too. The strange smell in the bathroom. The stove didn't work so we had to use the portable one which was already in the apartment but it wasn't so comfortable. Not enough pillows on the bed. The room I had was very spacious & cozy. Location is so perfect for everything.